The seed of love slowly blossomed between Lee Gak and Park Ha. 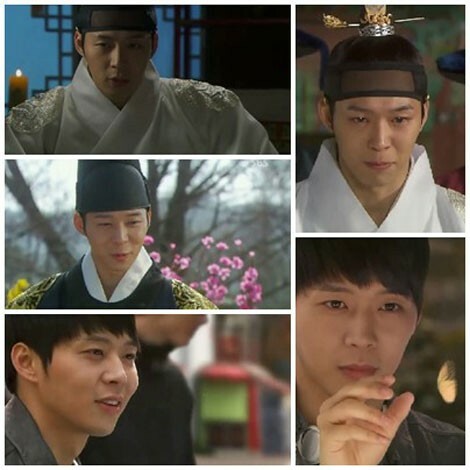 In the Rooftop Prince episode 7 broadcast on April 12th, 2012, Lee Gak (Park Yoochun) gently console the weeping Park Ha (Han Ji Min), and the love between two persons gradually began to be initiated. Then they take a bus ride home. Lee Gak lets Park Ha leaning on his shoulder, both showing a happy smile, a slight sense of love developed between them. But until now Lee Gak has not completely forgotten about the Crown Princess, and the change of his feelings become a major attraction of the future story.